Get hot, get slim, go RUNNING – with @Zaggora HotPants! – Day 8 | Hows My Running? Click any of the links below to learn more about HotPants! By the seaside… it’s still raining! God bless the UK weather. It’s nothing if not predictable. 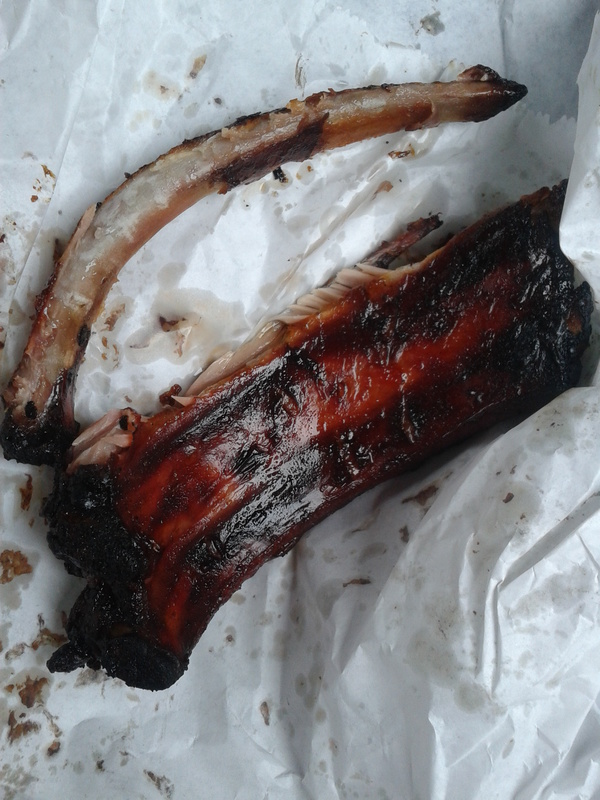 Armed with raincoats and various umbrellas today (which we weren’t entirely sure were not broken) we hit the Southport Food Festival. Let it never be said that the weather dampens our spirits! Had a little self restraint, only bought about 4 chutneys, 3 Jams, 4 Pie and half a kilo of cashew nuts in various flavours. Not much at all! 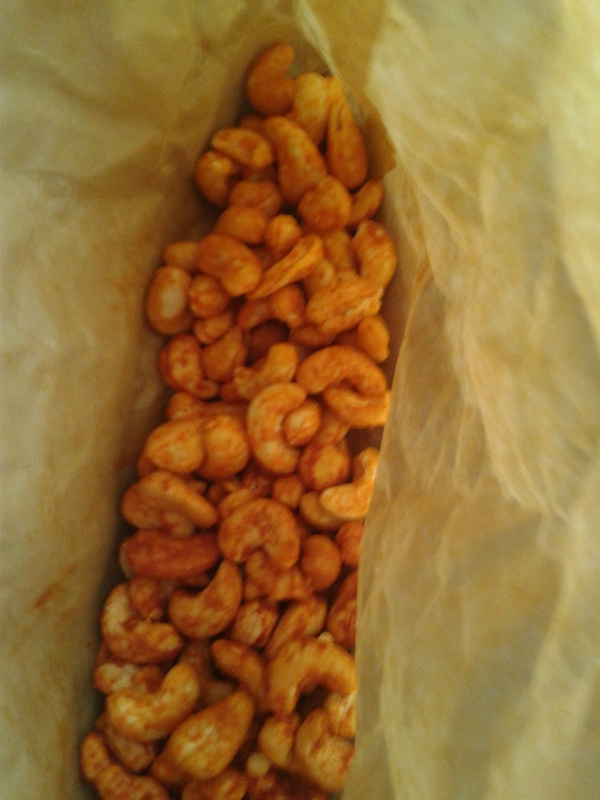 Chilli and Cheese Cashews, nom nom nom! Also got around to doing a trial run in my new Viva’s. Did a round of Jillian Micahels 30 Day Shred Level 3. Jeez, can’t believe how hot I was afterwards, had to peel off the Viva’s! Ca’t wait to measure myself next Friday and see me progress. Only one more week to go! Let’s see how tomorrows longest run of the week goes in these new bad boys!